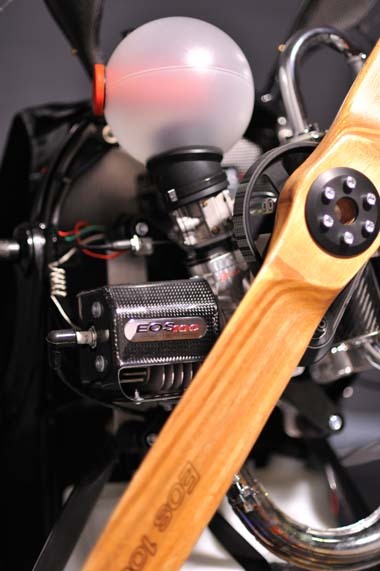 Weighing only 48 lbs and delivering 110 lbs of thrust, the Scout EOS 100 offers all of its revolutionary features to lighter pilots or those simply not wanting too much power. 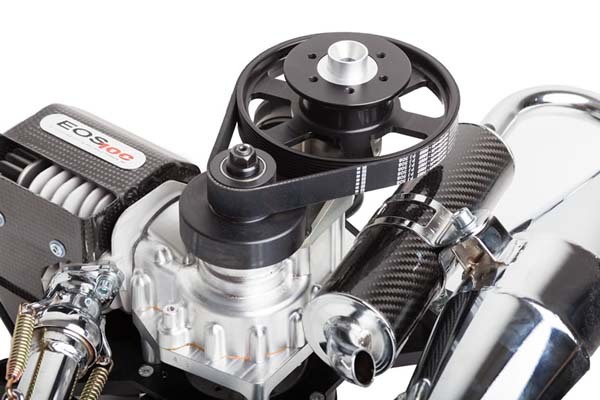 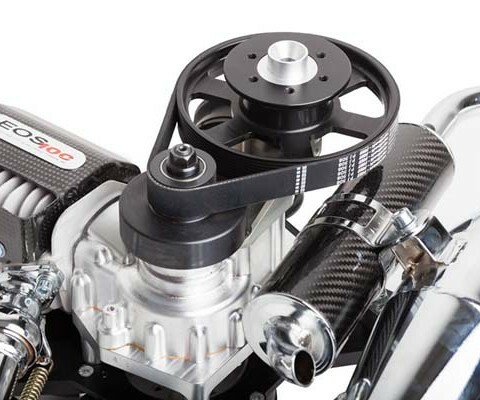 This motor features a wet clutch system and 49 inch wood prop as standard. 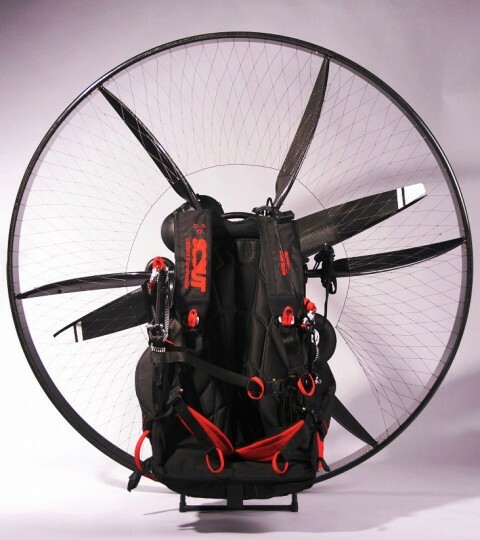 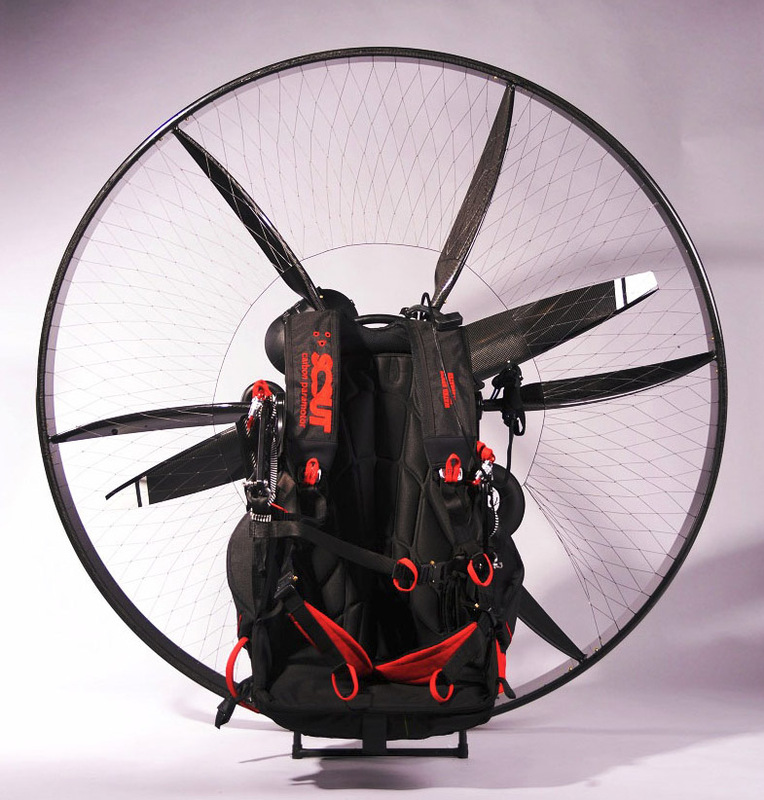 A custom 132 cm carbon prop is available.